Do you want to experience the celebration of the Copa del Rey? 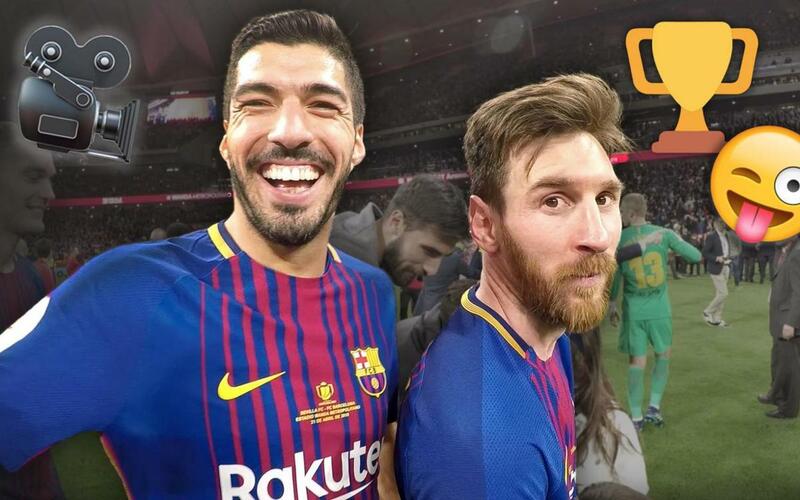 The players of FC Barcelona recorded themselves on the pitch, and in the following video, you can see the reactions of Ernesto Valverde's men. Barça won the 30th Copa del Rey in the history of the club this Saturday, Ernesto Valverde’s first title as Barça coach. The victory came courtesy of Luis Suárez's two goals, plus one each from Leo Messi, Andrés Iniesta and Coutinho.